The information in this post is for Emergency Information only. THIS INCLUDES THE CITIES OF ALABASTER, BIRMINGHAM, COLUMBIANA, HOOVER, MILLBROOK, MONTGOMERY, PELHAM, ROCKFORD, TROY, AND WETUMPKA. THIS INCLUDES THE CITIES OF ALICEVILLE, BRENT, CARROLLTON, CENTREVILLE, CLANTON, DEMOPOLIS, EUTAW, FORT DEPOSIT, GREENSBORO, LINDEN, LIVINGSTON, LOWNDESBORO, MARION, MOUNDVILLE, PRATTVILLE, SELMA, TUSCALOOSA, UNIONTOWN, AND YORK. The tornado watch for Elmore County has been cancelled. 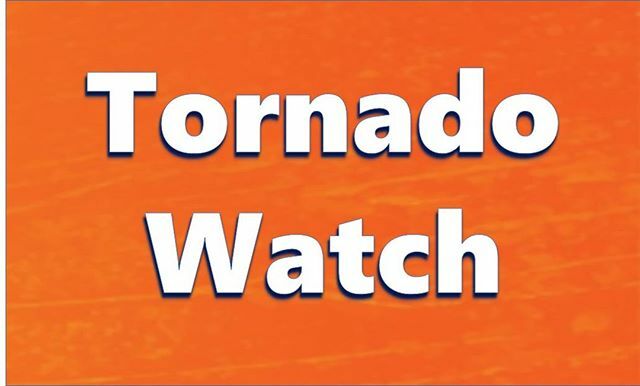 4/14/2019 Elmore County under a Tornado Watch until 9:00 a.m. THIS INCLUDES THE CITIES OF ALEXANDER CITY, ANNISTON, ASHLAND, CENTRE, CLANTON, FORT DEPOSIT, GADSDEN, HEFLIN, JACKSONVILLE, LINEVILLE, LOWNDESBORO, MILLBROOK, MONTGOMERY, MOODY, PELL CITY, PRATTVILLE, ROCKFORD, SELMA, SYLACAUGA, TALLADEGA, AND WETUMPKA. THIS INCLUDES THE CITIES OF ALABASTER, ALICEVILLE, BIRMINGHAM, BRENT, CARROLLTON, CENTREVILLE, COLUMBIANA, DEMOPOLIS, EUTAW, FAYETTE, GREENSBORO, HALEYVILLE, HAMILTON, HOOVER, JASPER, LINDEN, LIVINGSTON, MARION, MOUNDVILLE, ONEONTA, PELHAM, SULLIGENT, TUSCALOOSA, UNIONTOWN, VERNON, AND YORK. * UNTIL 645 PM CDT. MILES SOUTH OF EQUALITY, MOVING EAST AT 45 MPH. According to the National Weather Service in Birmingham, AL: Elmore County has been placed under a severe thunderstorm warning until 6:15 pm. We will update with any new information as we receive it. MILES SOUTHWEST OF ROCKFORD, MOVING EAST AT 45 MPH. HAZARD...70 MPH WIND GUSTS AND PING PONG BALL SIZE HAIL. MARTIN, CLAUD, CENTRAL AND MITCHELL DAM. 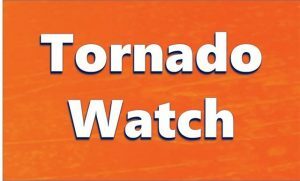 As of 12:00 AM, Friday, March 15, 2019: The tornado watch for Elmore County has expired. There are currently no watches or warnings at this time.